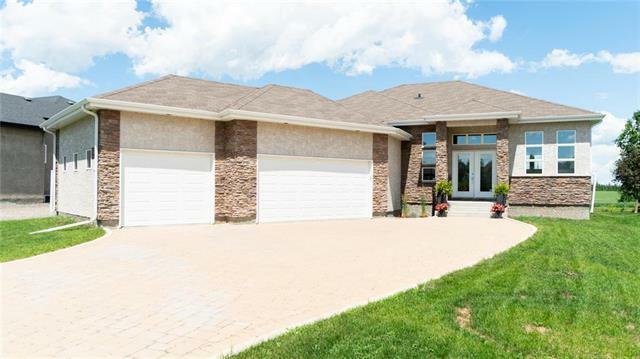 OPEN HOUSE MAY 21, 2:00 - 4:00 PM. 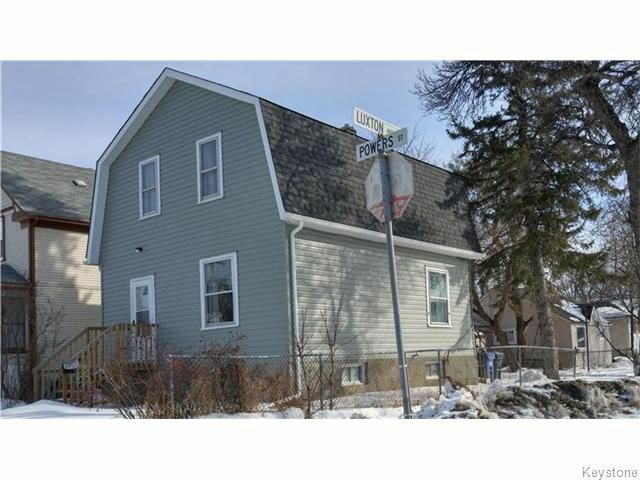 This handsome looking 3 bedroom home boasts a new deck front and rear, as well as new siding and roof. 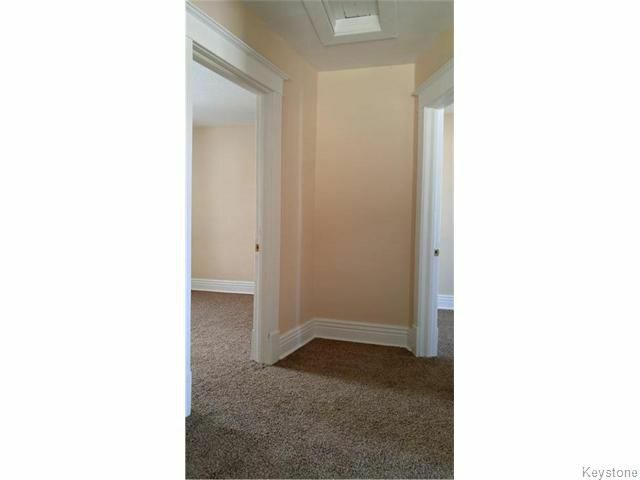 The home has been entirely renovated and just waiting for someone to call it home. 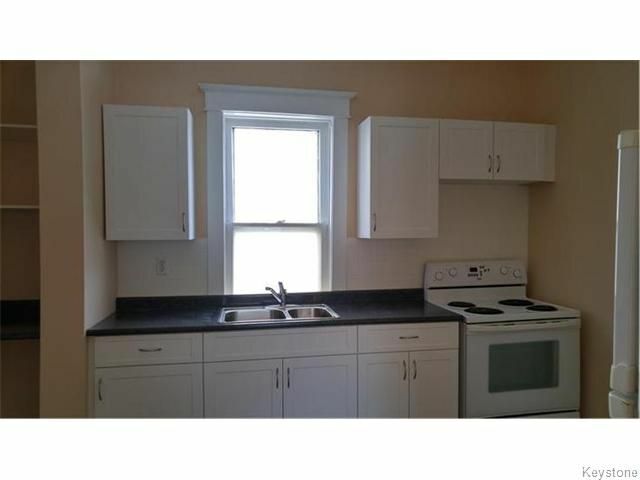 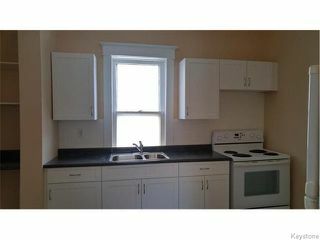 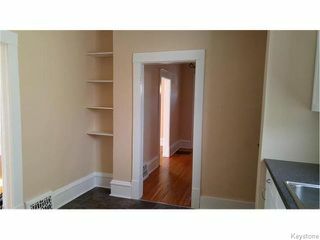 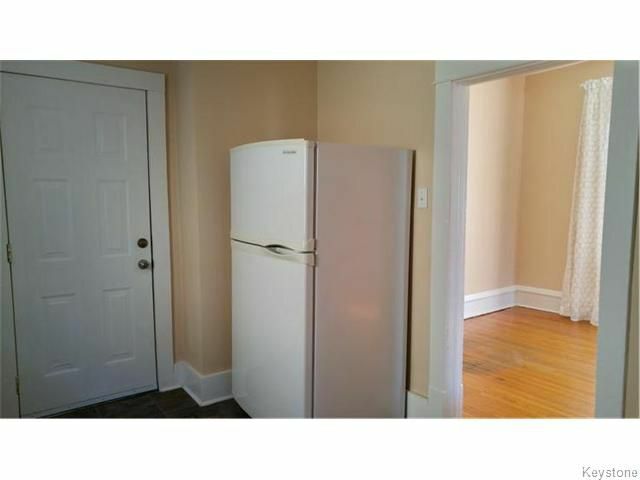 Bright white kitchen with new cabinetry and refrigerator, stove and brand new vinyl flooring. 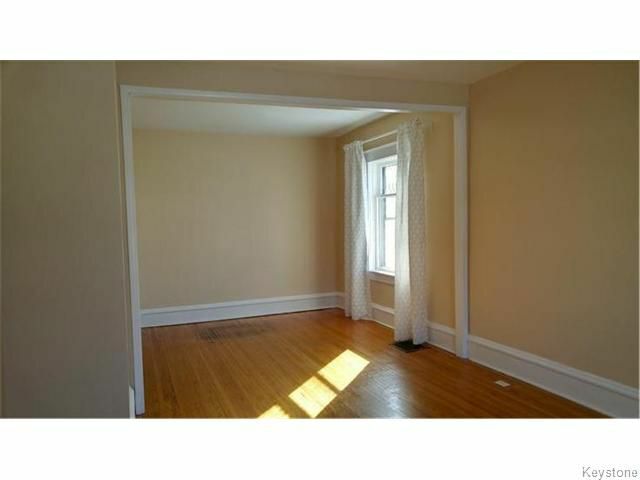 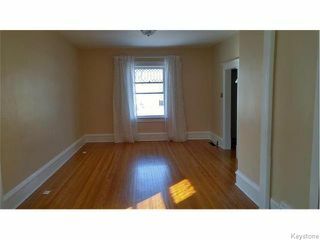 The livingroom/diningroom has glossy original hardwood floors with two larger windows. 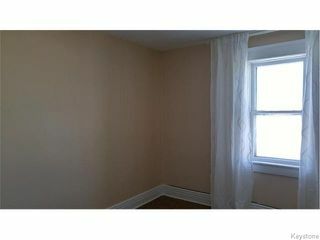 The home has been freshly painted throughout. 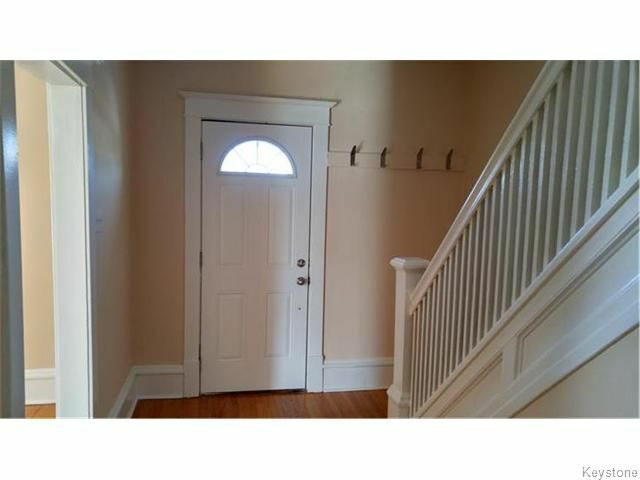 The front entrance has a brand new exterior door, beautiful white staircase leading to the upper floor with three spacious bedrooms. 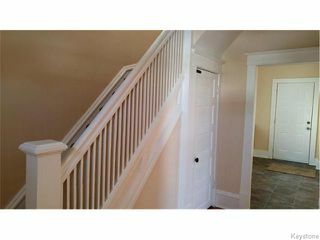 New carpet on stairs and throughout bedrooms and hallway. 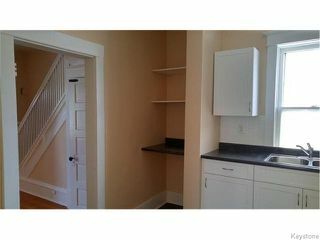 Mostly NEW COPPER PLUMBING and a NEW 100 AMP ELECTRICAL SERVICE. Square footage according to city assessment. Measurements plus/minus jogs. 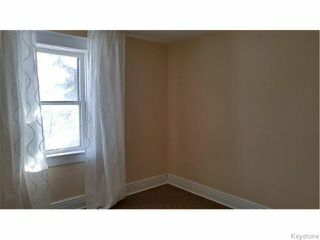 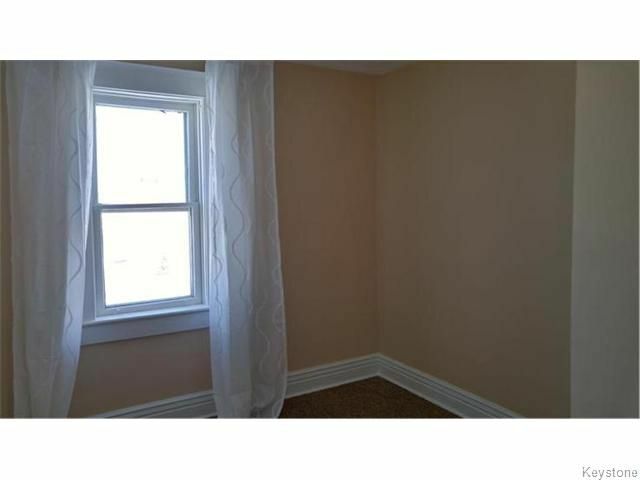 Just one block south of Inkster and easily accessible to all amenities. 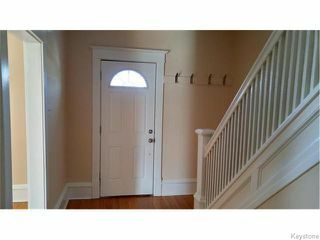 Tremendous value in this home.